Los Carpinteros. Silence Your Eyes is the title of the catalogue that accompanies the eponymous exhibition, which opened on 28 April 2012 in the Kunstmuseum Thun (Switzerland) and which can be visited until 8 July 2012, and subsequently from 1 December 2012 until 3 February 2013 in the Kunstverein, Hannover (Germany). 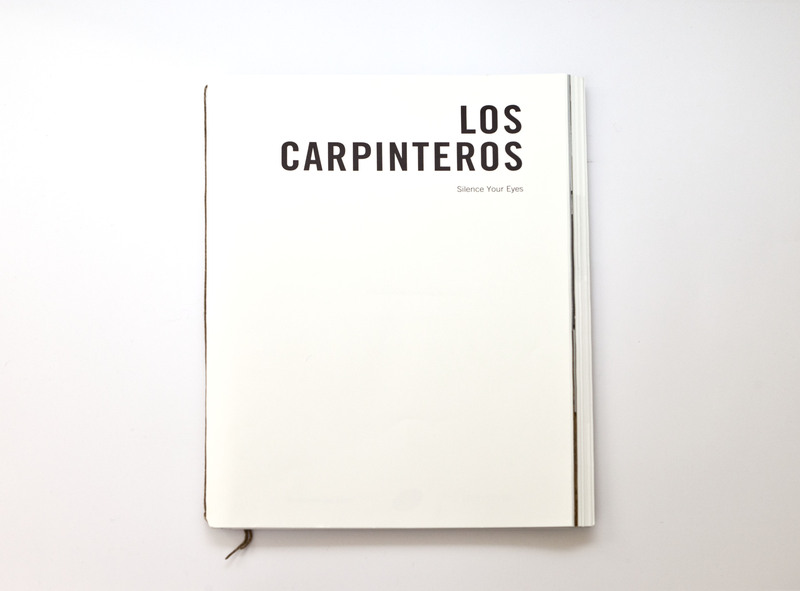 Both the catalogue and the exhibition focus on the architectural dimension of Los Carpinteros’ artistic production. Large-format watercolours, sculptures and installations produced by the artists from their origins until the present question the functionality and applications of architecture, furniture and design. 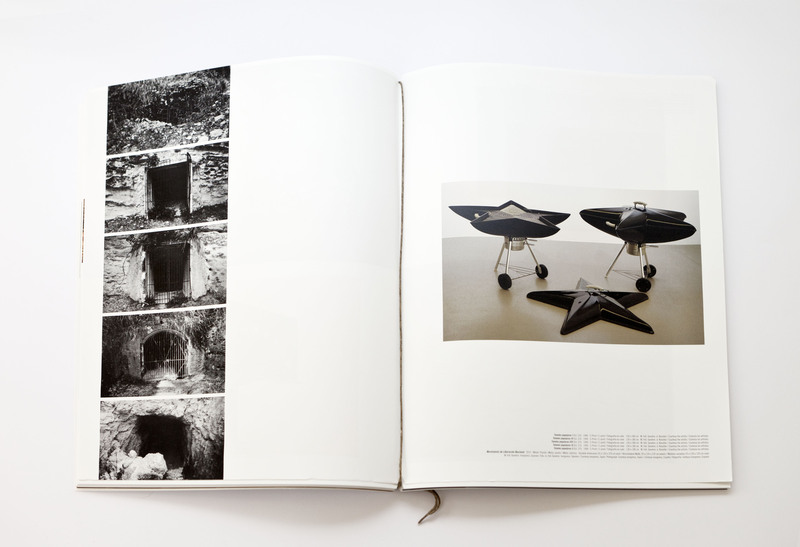 This large-format publication, designed and produced by Ivorypress, features a prologue by Helen Hirsch and René Zechlin (directors of the Kunstmuseum Thun and the Kunstverein Hannover respectively) and texts by Ute Stuffer, Roland Mayer and Dennys Matos. In addition to the works on show here, the catalogue includes the piece Luz dentro de pan (2012), produced exclusively for this publication, and a collection of posters from their recent series, Monumentos de lego (2011-2012). Foreword by Helen Hirsch and René Zechlin. 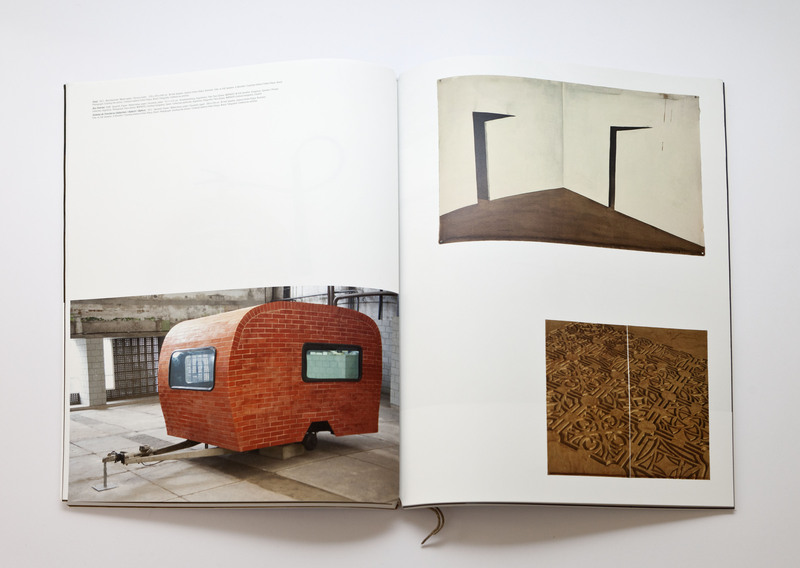 Texts by Ute Stuffer, Roland Mayer and Dennys Matos.